Fearing the presence of a God-like superhero left unchecked, Gotham city's own shadow-clad vigilante, Batman takes on, arguably the most celebrated superhero and the last surviving Kryptonian, Superman, while the world still decides what kind of superhero it really needs. The trailer of the much awaited upcoming superhero movie Batman v. Superman has finally been released, to tickle the curiosity of all fans. 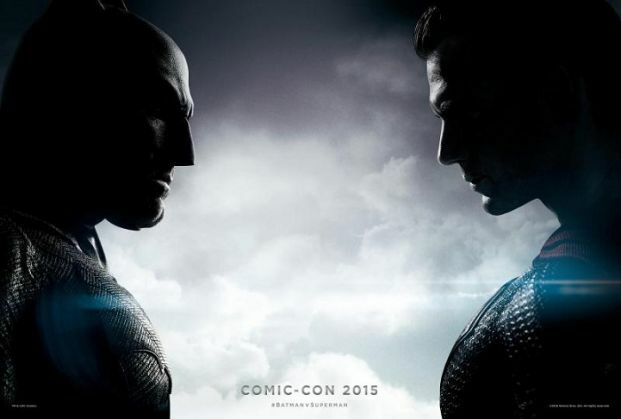 Directed by Zack Snyder, starring Ben Affleck, Henry Cavill, Jesse Eisenberg and Amy Adams, Batman v. Superman: Dawn of Justice is scheduled for release worldwide on March 25, 2016. The recent trailer of the movie has created much buzz among fans, and the faceoff between the two superheroes while the world faces another parallel threat, is a storyline that makes the film's release highly anticipated.